Kambo is a secretion from the Giant Monkey Frog, also known as Phyllomedusa bicolor. Where the frog venom is collected on a small bamboo or wooden stick, then dried and wrapped in corn or shacapa leaves. The number of applications will vary depending upon the size of the points, and number of points applied per 1 session. 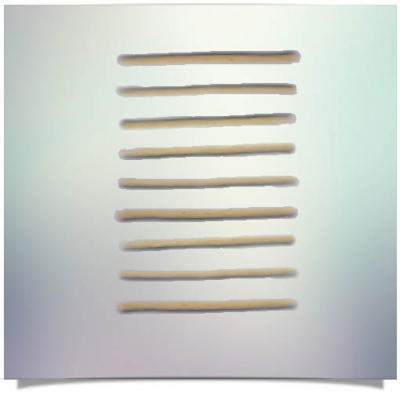 –> Shapes & sizes of wooden palet sticks for storing medicine may vary with each batch – sometimes different types from photos shown. There is approx. 2-4 times more medicine on Big Kambo Stick compared to Small Kambo Stick. Then, the Giant Kambos have approx 2-3 times the amount of Big Kambos. 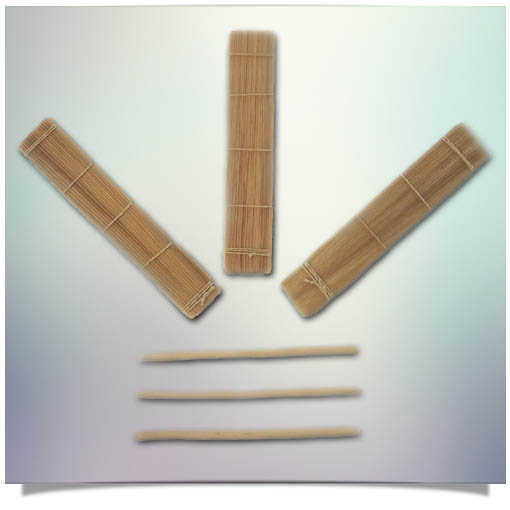 Each Kambo stick is uniquely hand-made by indigenous Matses people, so therefore the number of points, thickness of medicine, and size will vary with each individual stick and every batch. They are traditional burning sticks, which the Peruvian Matses tribe use for burning the points called “Tambshi”. We sell extra burning sticks separately, if you want more. If you are new, or inexperienced Kambo practitioner, then we highly recommend seeking an experienced Kambo practitioner in your local area. See link below. Our sticks come directly from the Matses indigenous tribe from Peru in the Amazon jungle. 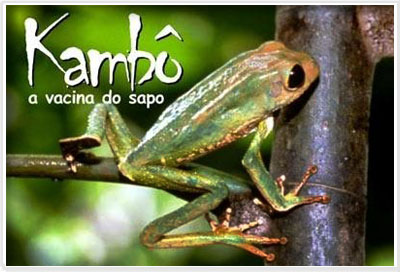 This medicine is known as “Sapo” in Peru, and also known as “Acaté” by the Matses tribe in Peru, but more commonly known as “Kambô” in Brazil. The frogs are found in Bolivia, Brazil, Colombia, Peru, French Guiana, Suriname and Venezuela. According to a Kaxinawá (Huni Kuin – indigenous tribe from Brazil) legend tells that the indigenous people of the village were very sick, and the Shaman Kampu had done everything that was possible to cure them. All medicinal herbs known were used, but none helped his people’s agony. So, Shaman Kampu then entered the forest and under the effect of ayahuasca, received the visit of the great God. He brought in His hands a frog, from which He took a white secretion, and taught how to apply. Returning to the tribe and following the guidelines that he had received the Shaman Kampu was able to cure his community. After his death, the spirit of Kampu has started living in the frog and the indigenous people began to use it’s secretion to stay active and healthy. Kambô has been found to contain numerous bio-active peptides, which aid deep healing and cleansing for many various ailments and conditions. It has been used for thousands of years by many indigenous tribes of the Amazon jungle. They have been using this sacred medicine to boost their immune system, and to improve their hunting skills, by sharpening their perceptual faculties and awareness whilst hunting in the Amazon jungle. Also, it’s been traditionally used to lift “panema” – it can be thought of as bad luck, depression, laziness, sadness, or negative energetic influences, which attract difficulties and disease. The frog is always unharmed during the secretion extraction process and is only mildly stressed for a very short amount of time. Generally, it is considered extremely bad form by the indigenous people to harm the frog in any way, as it could offend the animal spirits of the jungle, and bring about misfortune. Afterwards, the stick is wrapped in a corn leaf to protect it’s sacred contents. When you unwrap a Kambo stick, it’s surface contains the dried secretions of the frog venom. As far as we are aware, kambo is legal in the majority of countries worldwide, apart from Brazil where it’s restricted. Scroll further down to bottom section of this page – for some very interesting hyperlinks for online articles & research links about Kambo for your information. The kambo is high quality and stronger than previous kambo experiences from other sources. This source is highly recommended. I find that everything from Shamanic Snuff is extremely high quailty…and there Kambo is wonderful. I highly recommend purchasing from them. They are a trustworthy source! Very good Kambo!! Beautiful expirience!! Very good experience with this Kambo! Thank you.